The main consumers are mid-aged woman who use the cremes and soaps in order to make their skin more youthful and more attractive, some of the products are mud masks which absorb all the dirt and fat from the skin and moisturizer which helps bring the skin a more glamorous look. The second group which uses the products is the “Ill” who need to consume medication which are being produced from the Dead Sea. 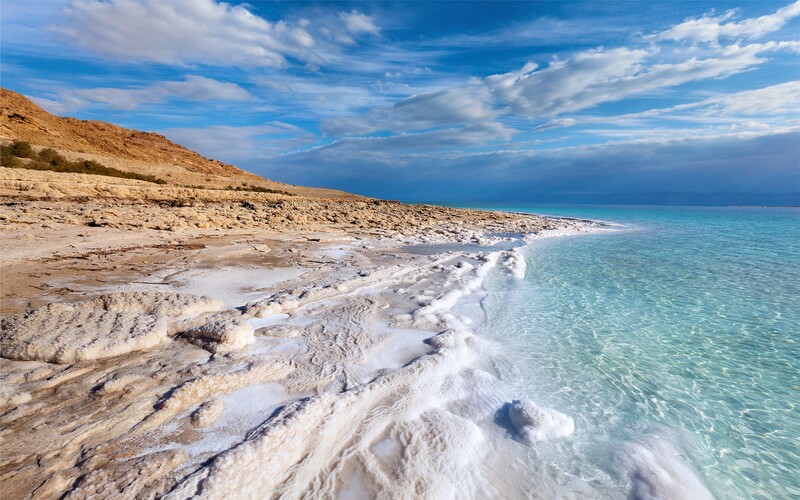 As mentioned before, it is scientifically proven that the Dead Sea can cure variety of Dermatological and Rheumatically diseases or at least relief the symptoms. Nowadays with the progress in the 21st century, the man doesn’t need to be a macho any more, but a metro-sexual man who takes care of himself and the way he looks is becoming more socially acceptable. The market will develop into different audiences. Beside approaching a new gender, the companies might also introduce themselves to new nations such in Asia. New markets will demand new adaptations and new products due to the cultural differences and demands, and especially lower prices in poor countries to reach and benefit the not so well paid. The Asian market still doesn’t make up a big part of the market but it will grow bigger, as it slowly adapts to the western aspects of beauty. 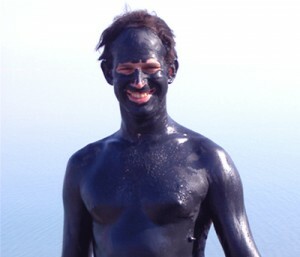 Consuming the products from the Dead sea might be beneficial to the companies, but it is not the situation the world’s wonder, the consistent extraction of its resources brings it to a no return point, when it will evaporate and all that is left is a dry basin. An optional suggestion will be to promote the companies in devoting part of their profits in order to rebuild and reconstruct the beaches and the communities who work and support these factories. Second option would be to promote the arrival of tourists to The Dead Sea and by that, developing the local tourism and a minor benefit of buying those products in a cheap price before going home.